Pack your bags and get ready for a quick escape in Chiang Rai! Take on a half day tour to explore the city’s natural and cultural marvels when you visit Doi Mae Salong Mountain and the Padong hill tribe village. Bask in the panoramic views on Doi Mae Salong Mountain and relax in the peaceful environment of lush greeneries. Get to meet the Yao and Akha tribe villagers and discover their unique cultural practices. Make your caffeine dreams come true as you stop over at a tea and coffee plantation. Smell the heavenly aroma of their products and have the chance to sample them! 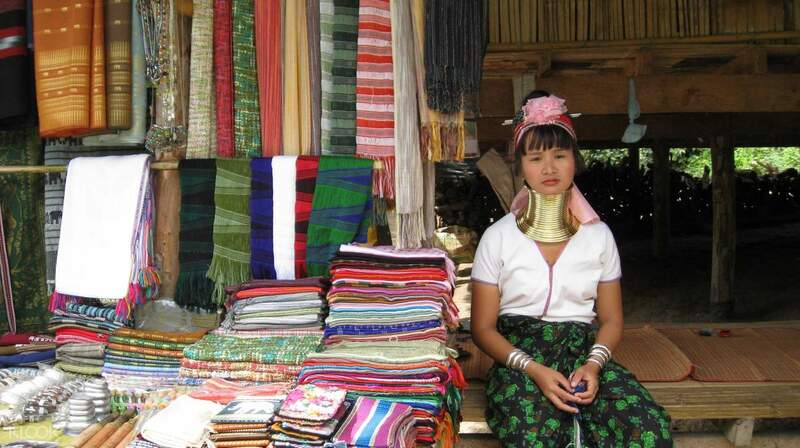 Head on to the Padong hill tribe village and meet the prominent long necked women of their tribe. Experience a one-of-a-kind cultural learning adventure and enjoy your trip with easy round trip hotel transfers to and from your hotel in Chiang Rai.